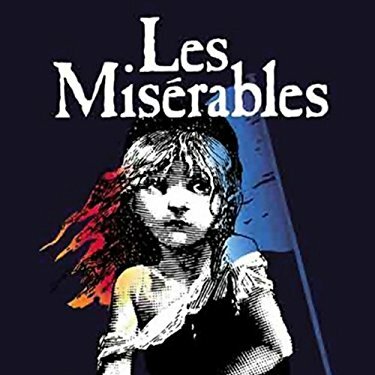 I finally saw Les Miserables. I don't really know that much about this show as it is French, and apart from their toast, I have a general distaste for all things French. However, I was surprised by a few things in this movie. I had no idea that Wolverine was that much better a singer than the Gladiator. Perhaps those mutant genes helped. More surprising was the shockingly intolerant message of this movie. Much is made these days about the intolerant idea of heaven to which many Christians cling. It is thought to be a bit regressive to still view eternal life in the presence of God as something reserved for a select group of people. Much more popular among the highly educated of our society is the understanding that a place like heaven would never be exclusive. The most brilliant among us generally conclude that heaven is for everyone. How shocking it was for me, then, to discover that Inspector Javert was absent from the final "heaven" scene. How could a movie about the French struggle for individual liberty promote such an intolerant view? How could this amazing story, forged in the fires of the enlightenment, so brazenly suggest that a man as devout as Javert wouldn't make it into heaven? Even disappointing is the lack of outrage I see. Why has no one pointed out this travesty? Why does no one take offense at the old school intolerance of this movie? Why can I not find one review of Les Miserables arguing that Javert should be in heaven? People can't possibly believe that some aren't worthy of eternal life... Can they?